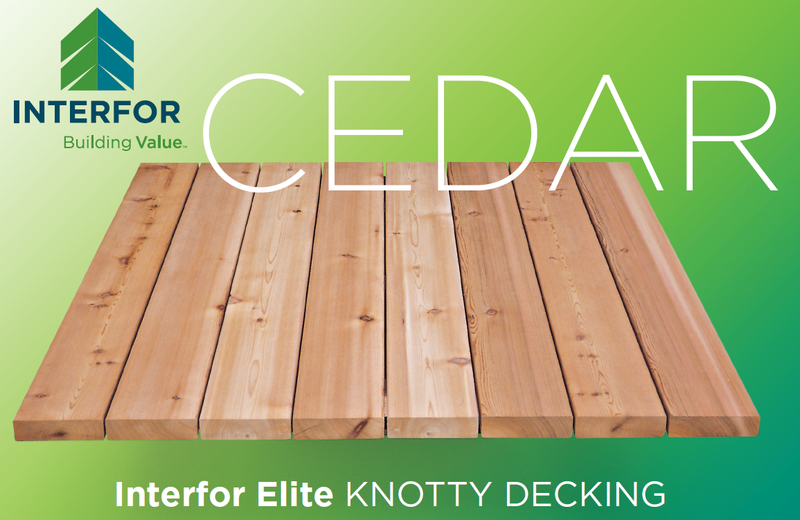 -Maximum knot size = 2 3/4"
What's the best stain for Cedar Decks? 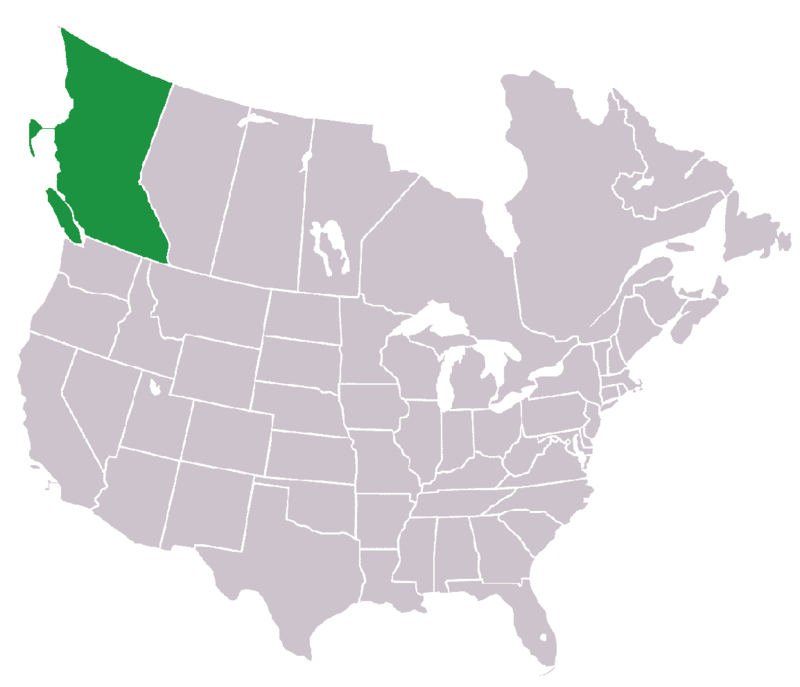 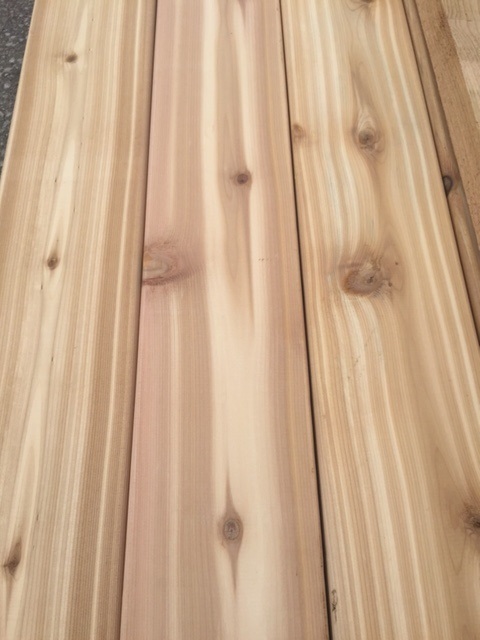 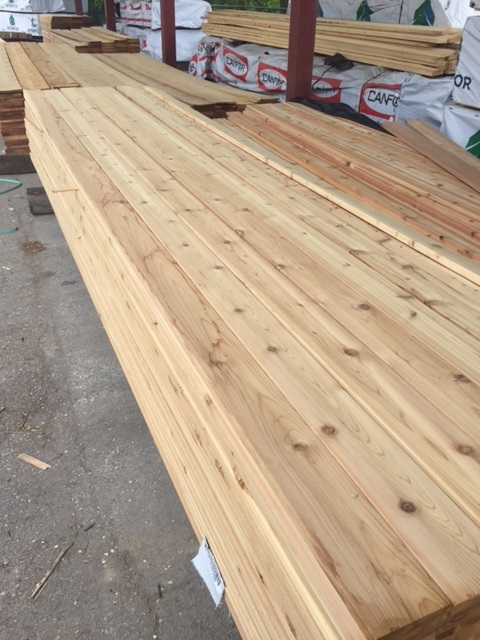 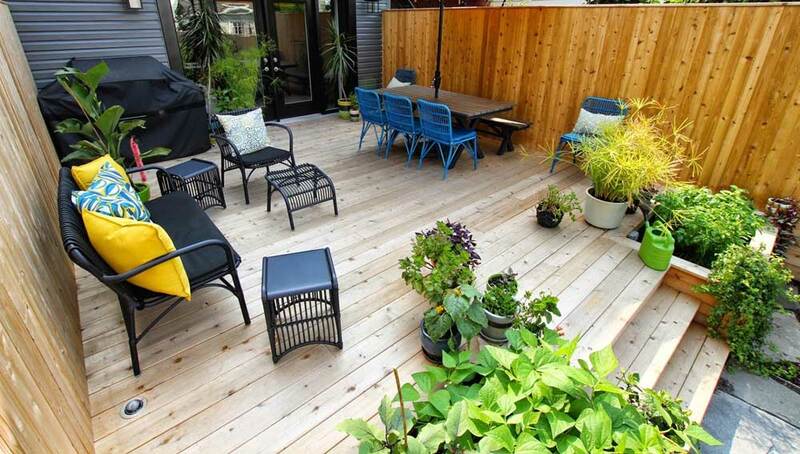 Why use Western Red Cedar over Composite Decking? 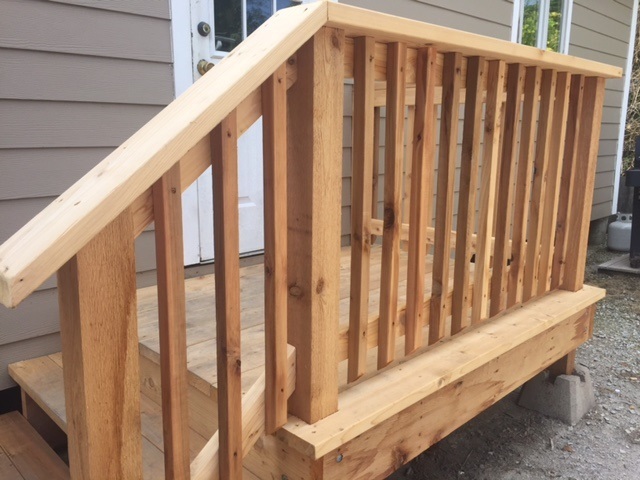 *Even though your Cedar deck may have a estimated lifespan, the beauty of Cedar is that individual boards, railing, and posts can easily be replaced to perfectly match. 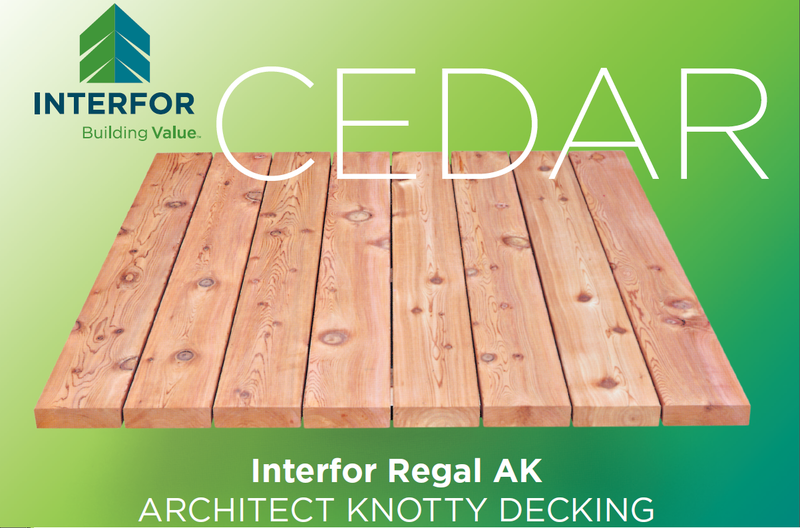 No need to match an outdated color or style of composite that doesn't exist...Cedar is always the same, tried and true. 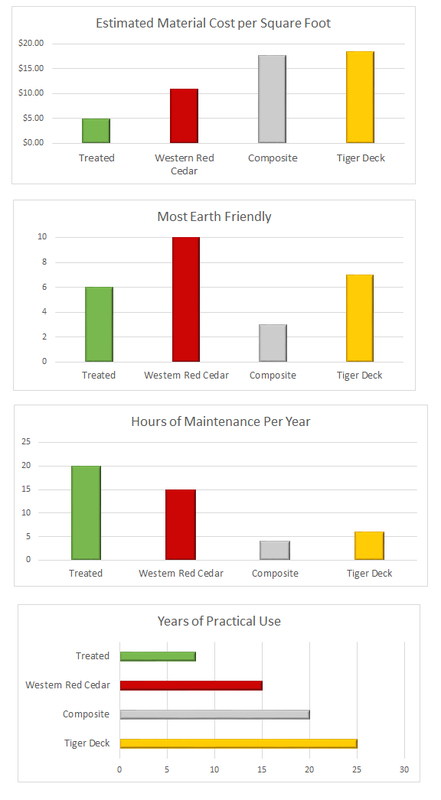 So with proper care and maintenance, your deck can last a lifetime with periodic updates.